The automotive experience as we know it is changing. Autonomous technologies and ride-sharing services are offering new alternatives to vehicle ownership. Together they are redefining the role of cars – and the way we experience life within them. But in an industry where legacy looms large and change is incremental, automakers have been slow to adapt. Lucid Motors, a new California-based car company, aims to change that with a completely reimagined vehicle experience. And as we’ve been fortunate enough to witness first-hand, their car signals a new course for luxury mobility and quite possibly, an entire industry. We started working with Lucid in early 2016. What began as a series of brand positioning and identity initiatives ultimately led us on a quest to understand what makes them different. For Lucid, it started with a clear vision and a clean slate. They sought to create a car that elevated the human experience – that was personal, intuitive, and designed for all the ways that people get around. But to deliver on this vision of luxury mobility, they needed to start fresh. They challenged industry practices, embraced new technologies, and vetted design decisions against their vision. In practice, Lucid was upending the way things had been done for decades, giving voice to their belief that those not bound by convention are free to define their own experience. Electrification was key to realizing this vision. After years of research and development, Lucid’s proprietary battery and motor technology not only allowed them to achieve industry-leading range and performance, but also enabled them to reallocate how space was distributed throughout the vehicle – offering the benefits of a full-size luxury car packaged in a midsize footprint. The added comforts of space were further embellished by a completely reimagined user interface with touch inputs and natural language controls. The software underpinning it acts as the car’s central nervous system, creating lines of communication between the vehicle, its environment, and its passengers. This allows Lucid to capture preferences and identify patterns – both inside and outside the car – so that the vehicle can continuously adapt and seamlessly integrate with the user’s connected life. This fusion – of hardware and software, technology and design, ambition and follow-through – has enabled Lucid to reimagine the automotive experience and redefine luxury mobility. What they’ve been able to achieve is remarkable, and gets us excited about the future. From leadership on down, every employee we’ve met has shown us what it means to face the seemingly unconquerable head-on. Their aspirations are unshakable, and their passion is palpable (and more than a little contagious). As Lucid leads this new era of mobility, we are encouraged by their vision and all that they’ve accomplished, knowing that the journey to transform the automotive industry has just begun. 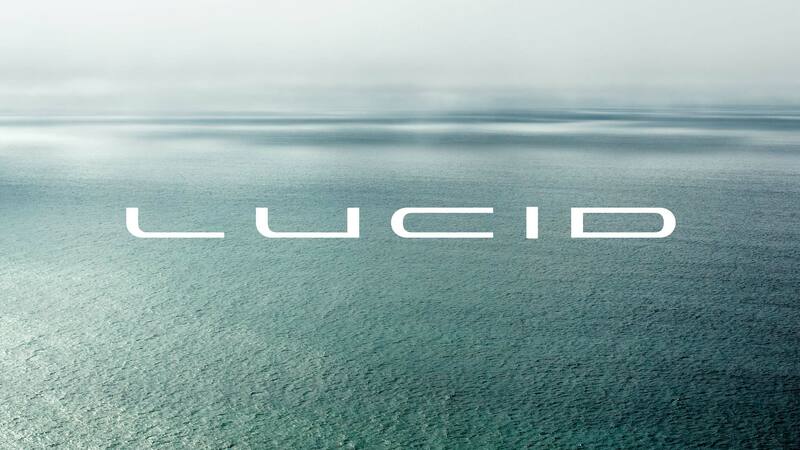 We look forward to sharing more about our work in partnership with Lucid Motors. In the meantime, you can visit their website to learn more.